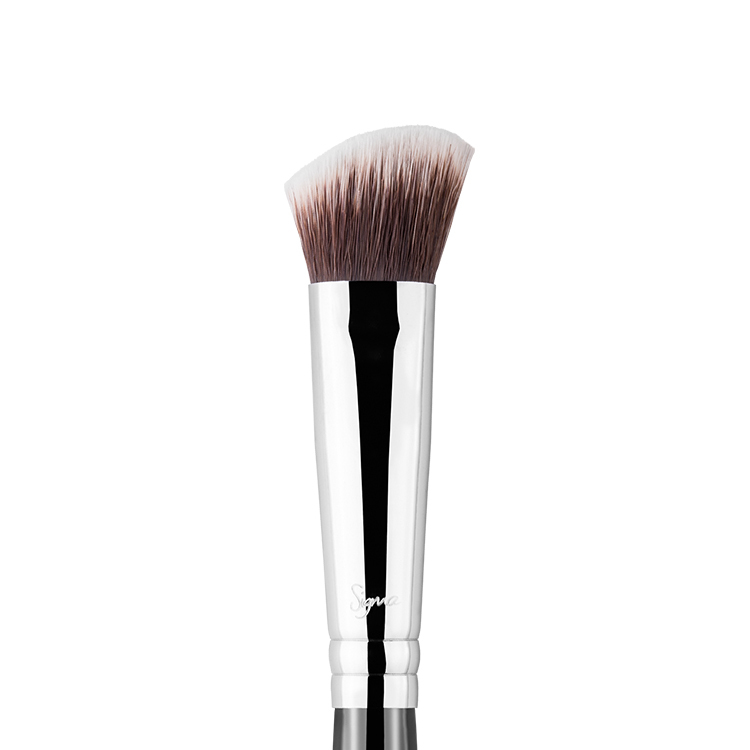 Buy it now, and pay in 4 fortnightly Interest free payments of $4.80 AUD with select at checkout. 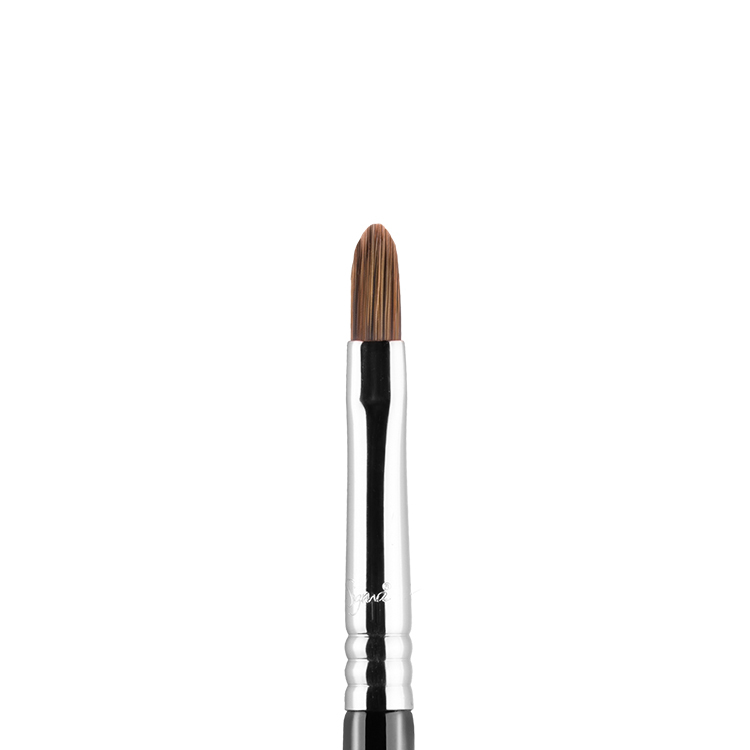 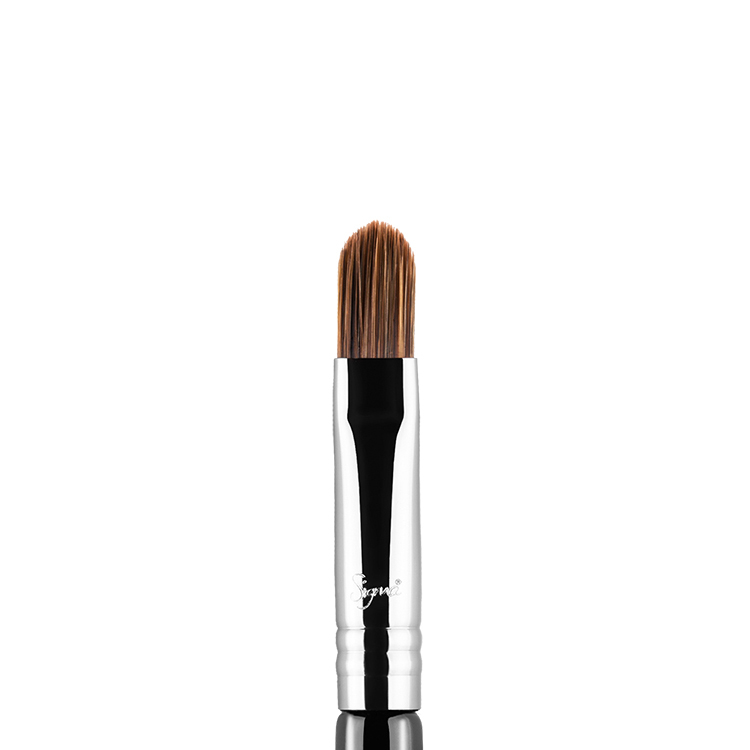 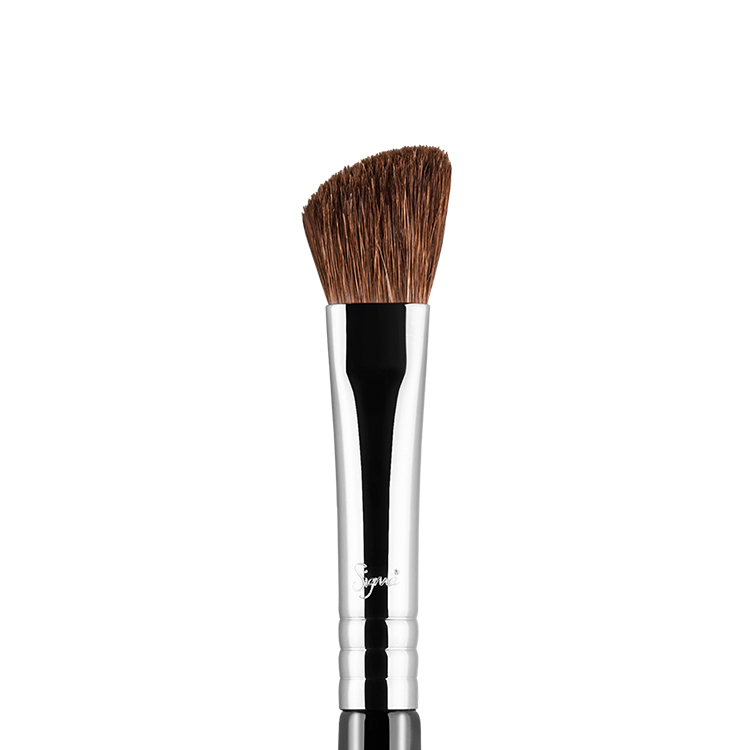 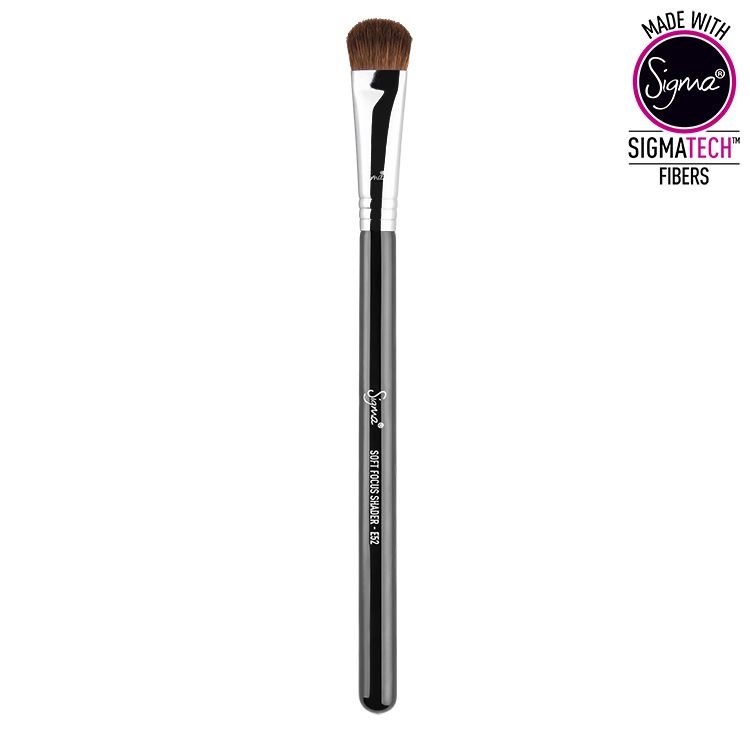 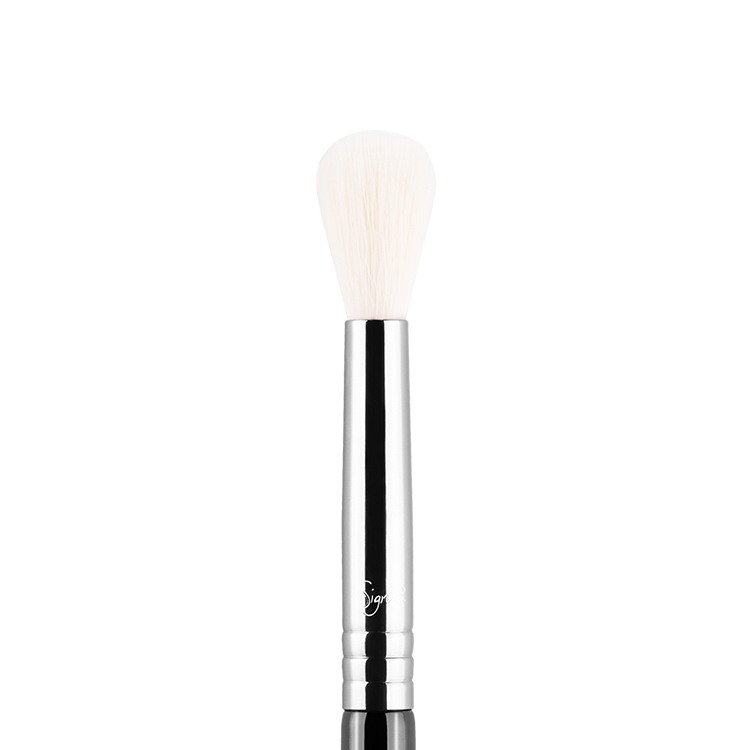 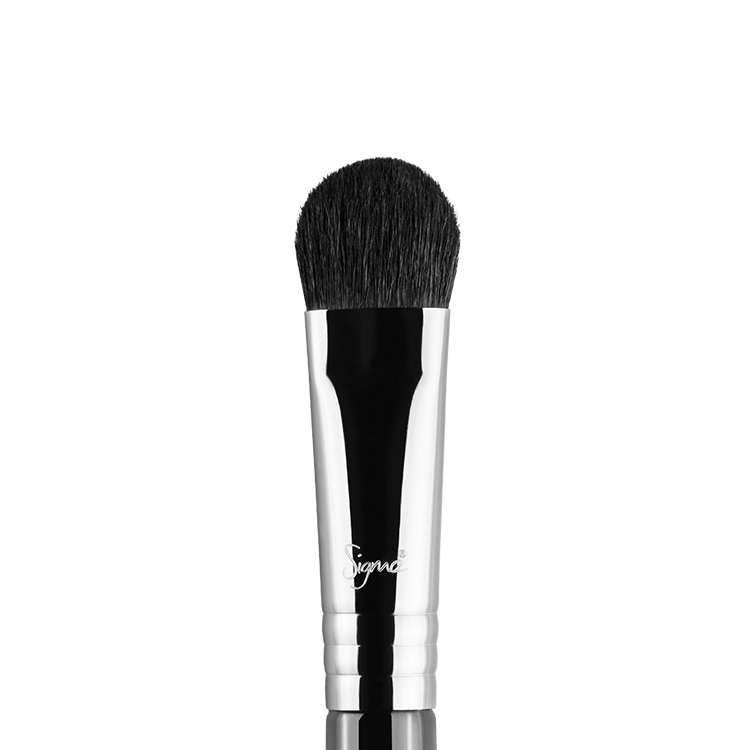 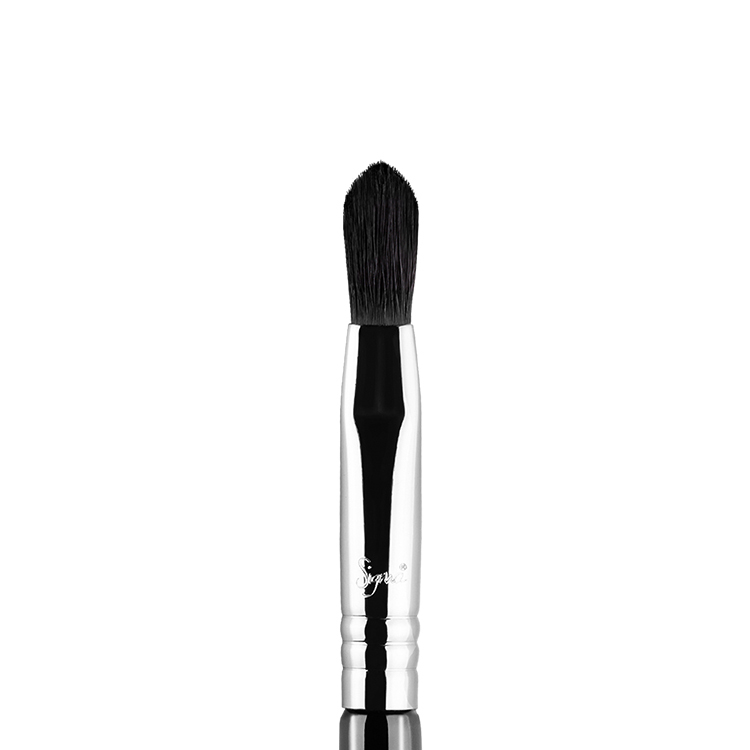 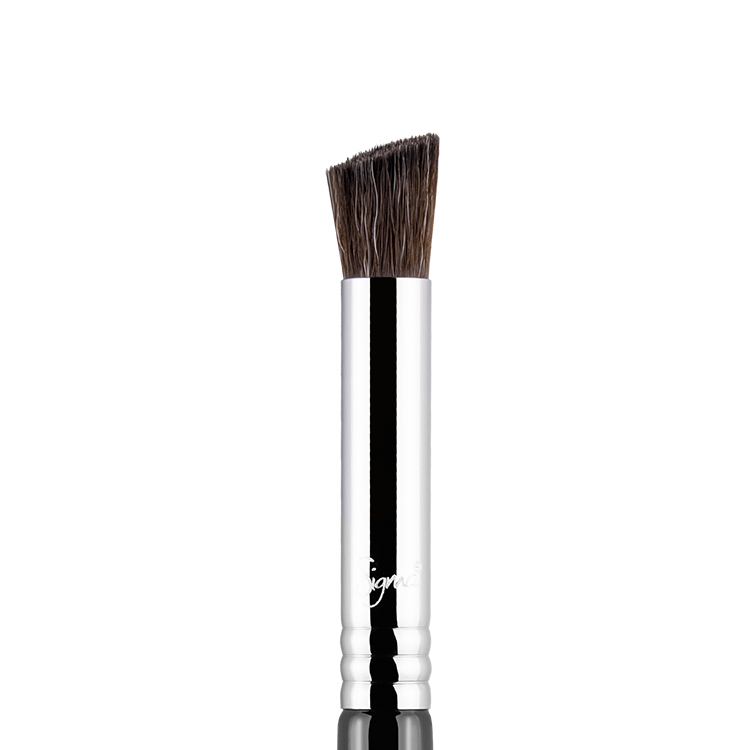 The E52 Soft Focus Shader™ features a large, flat brush head great for covering the entire lid quickly and effectively. 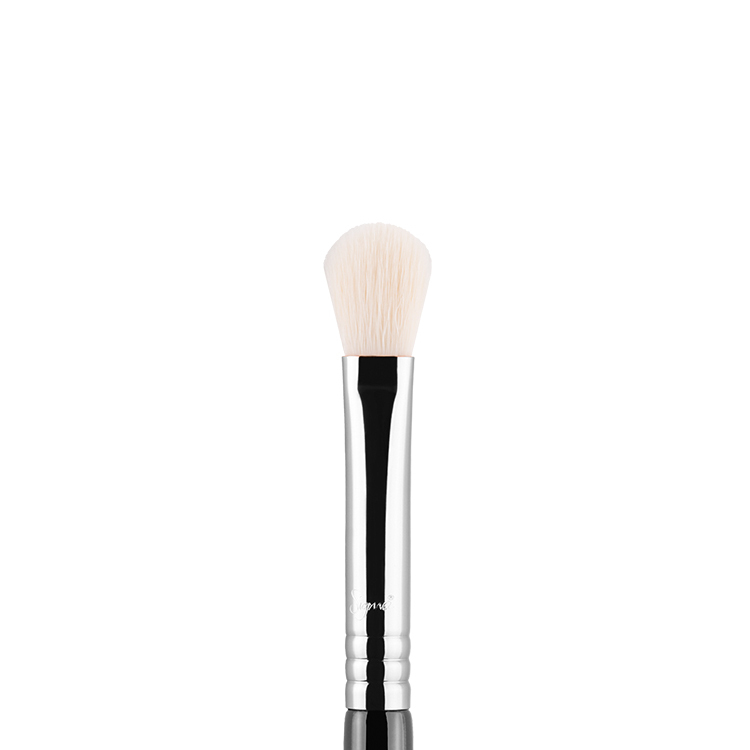 Works well with neutral cream or powder products.